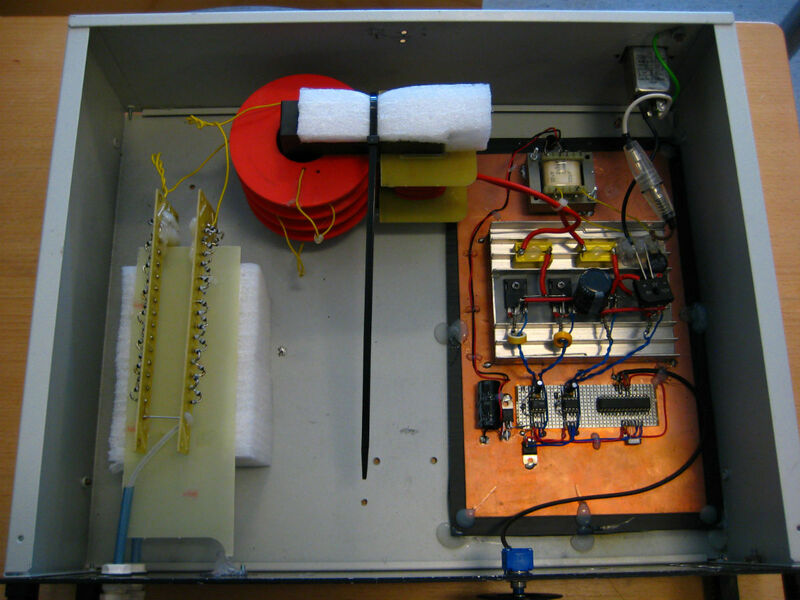 A couple of years ago I built this prototype power supply for a large CO2 laser. 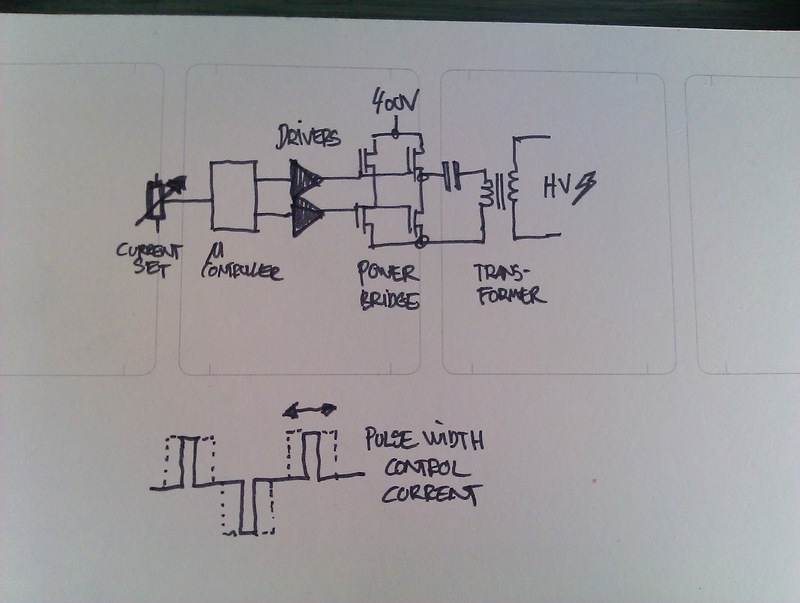 The interesting thing about it is that it completely microcontroller driven and uses a rare series resonant topology. 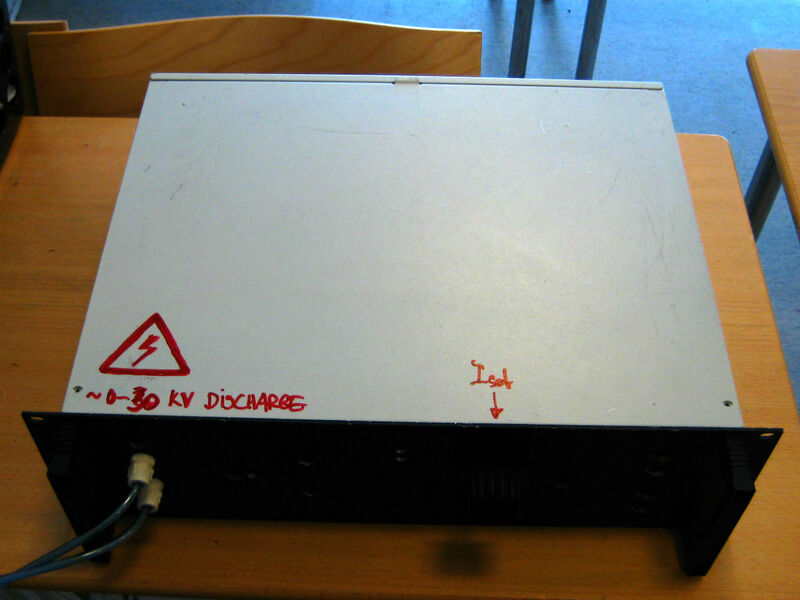 It deliveres up to 30KV and an adjustable constant current of up to 25mA. After considering it lost I was pleased to find it again. Prev New enclosure for desktop CNC machine.